Canada had 1.3 million millionaires in 2018 and that’s expected to rise by 54 per cent to nearly two million people by 2023, the Global Wealth Report 2018 said. 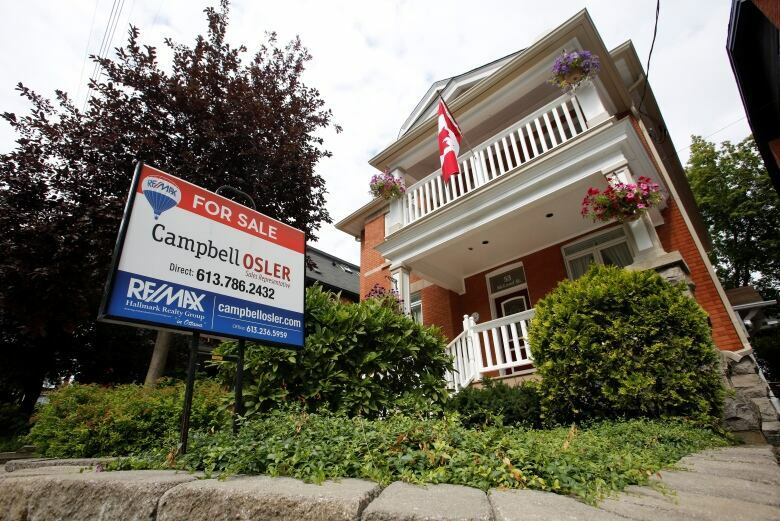 “One of the assumptions behind the increase in the number of millionaires is that Canadians’ housing wealth will continue to rise — no collapse in that market,” said Jim Davies, an author of the study and economics professor at Western University. “The predicted rise in wealth over the five years would take everyone with wealth equal to more than three times the average now into the millionaire group if it happened today,” Davies said. “That approximately doubles the expected growth of average wealth in Canada, compared to what we would see if the calculation was done in Canadian dollars,” he said. “Approval has not been obtained for new oil pipelines, contributing to a glut of oil in the United States Midwest. This has forced the price for oil from Canada’s tar sands well below the world price,” the report said. Overall, the country’s 1.3 million millionaires accounted for three per cent of the world’s top one per cent holders of wealth.